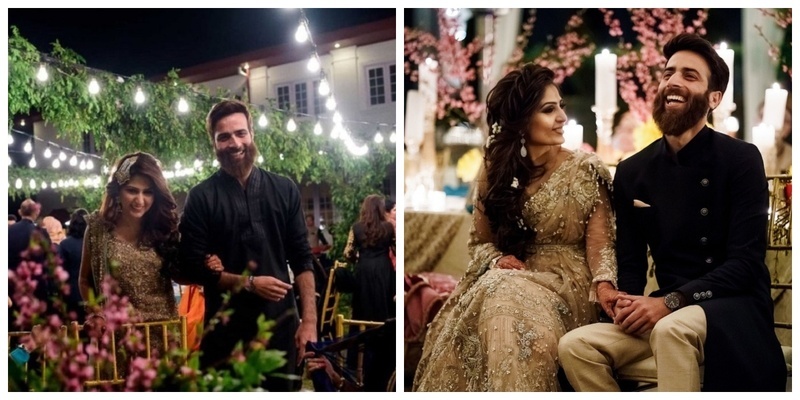 17 Kashmiri Wedding Rituals that make it a magical experience! 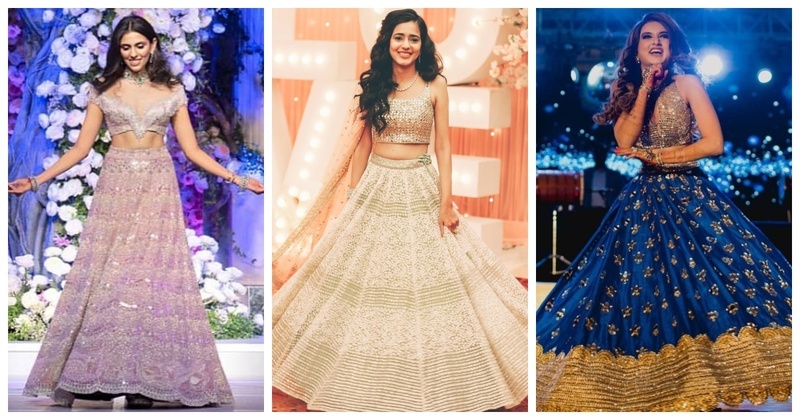 10+ Sangeet Lehengas that will definitely set the stage on fire! 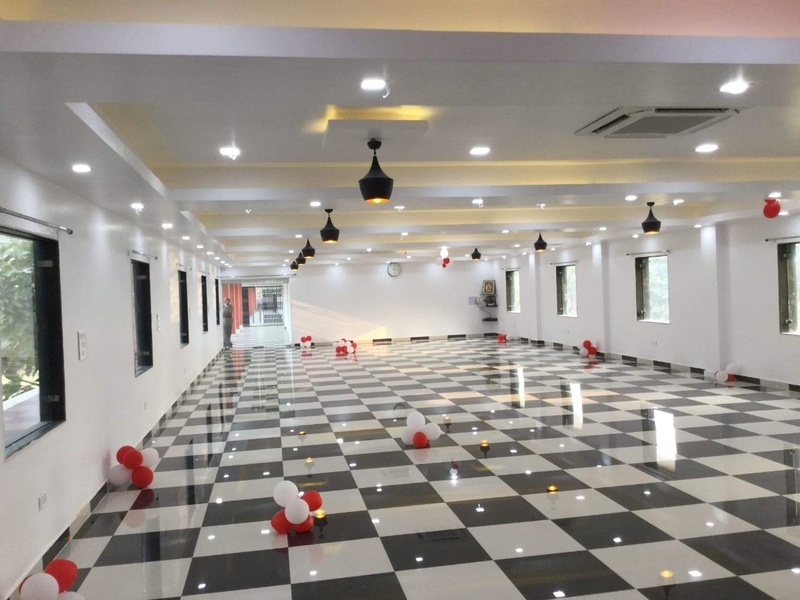 Wedding reception venues in Pune for a vibrant and an extravagant wedding! 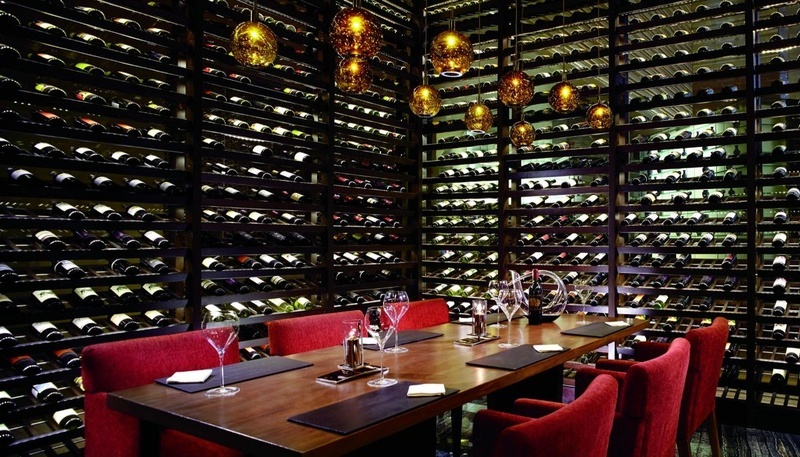 Popular Cocktail Venues in Bangalore for a great once in a lifetime hangover! 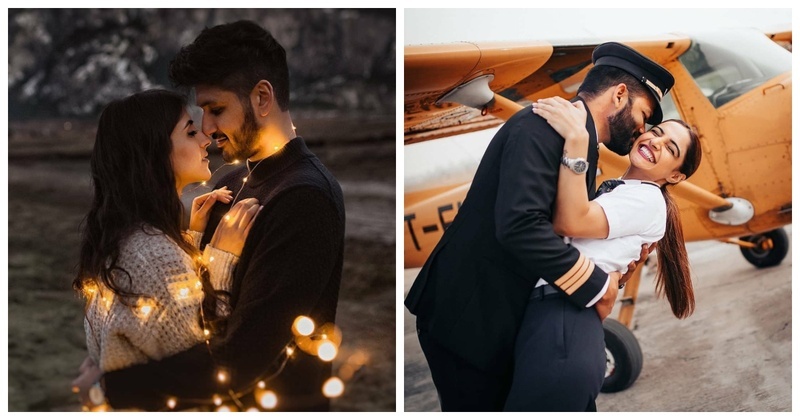 15 couple portrait ideas for getting framed! 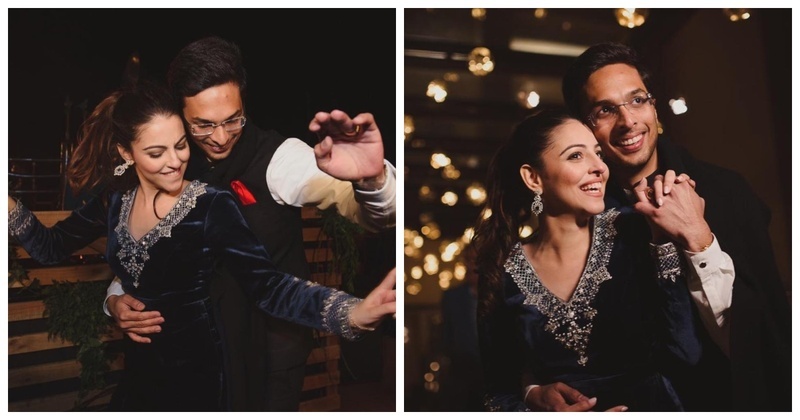 10 must-have Songs that make for a totally unique Sangeet playlist! 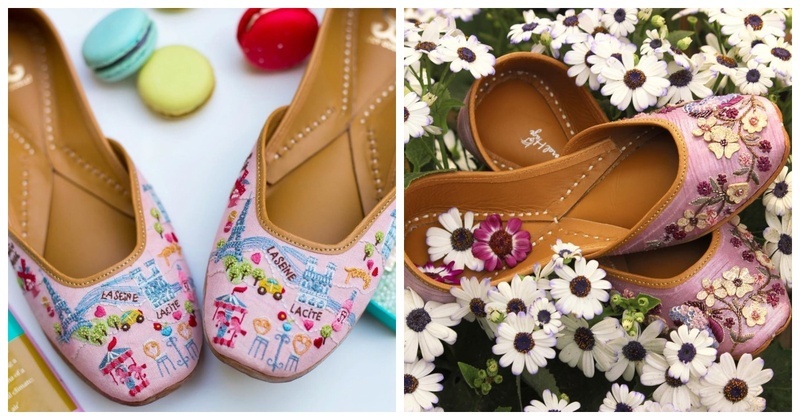 10 elegant and quirky Jutti designs that are a must-have in your Bridal Trousseau! 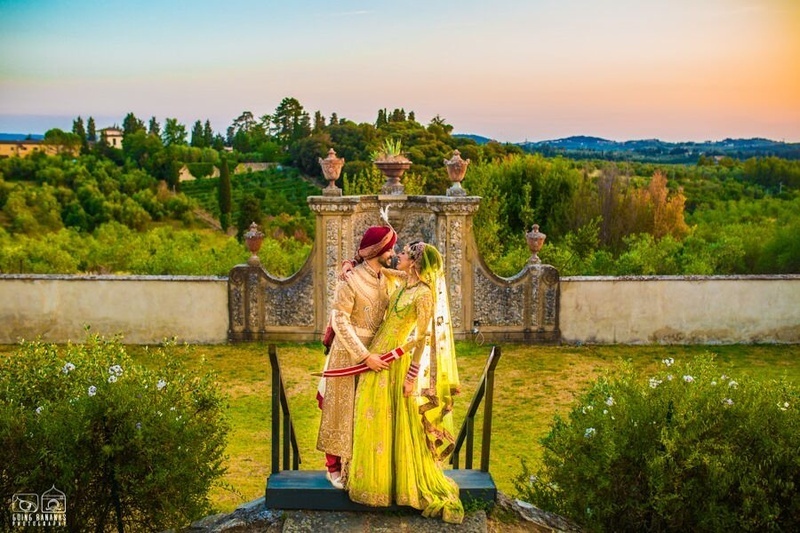 Top 5 Star wedding hotels in Ahmedabad for a beautifully luxurious wedding! 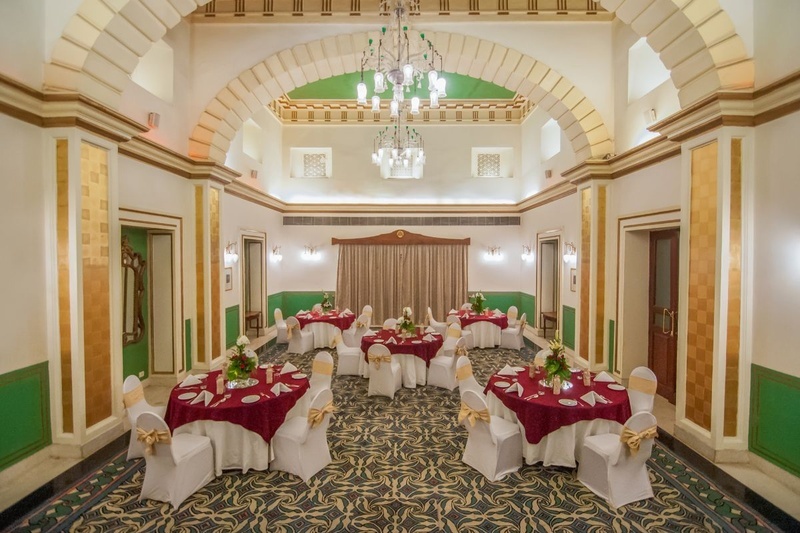 Top banquets in Gomti Nagar, Lucknow for a majestic wedding!